TURIN, ITALY - Cristiano Ronaldo shook his head as he walked off the field, while the Ajax players and staff celebrated with their fans long after the final whistle. 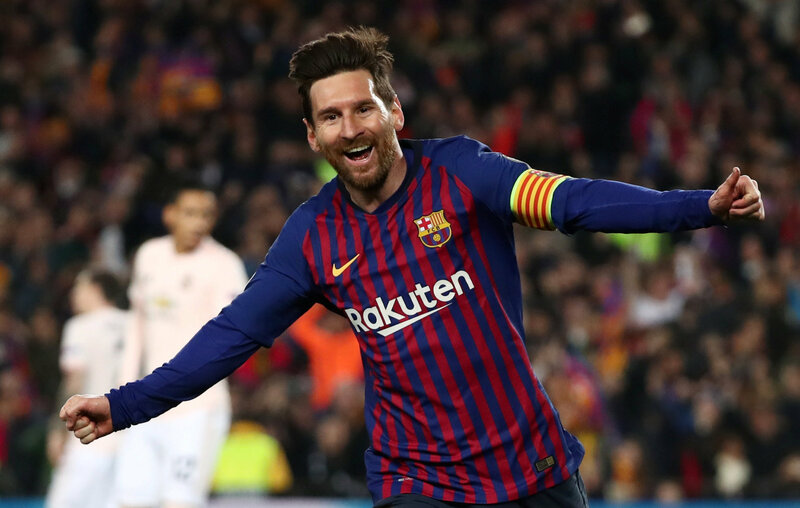 At Camp Nou, Lionel Messi scored two early goals to send Barcelona into the Champions League semifinals for the first time in four seasons with a comfortable win over Manchester United on Tuesday. 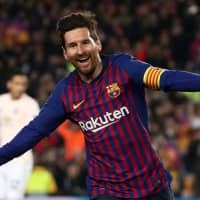 After Barcelona withstood some early pressure from United, Messi ended any hopes of a comeback for the Premier League side as the host advanced 4-0 on aggregate.